The campaigns of the Duke of Marlborough and his allies in the War of the Spanish Succession (1701-13) stopped France dominating Europe. They also earned the British Army an enduring reputation for courage and discipline on the battlefield. When King Charles II of Spain died in 1700 he offered his throne and the Spanish possessions in the Netherlands, Italy and the Americas to Philip of Anjou. He was the grandson of Louis XIV, the King of France. The prospect of a virtual union between the powerful states of France and Spain alarmed many European rulers. 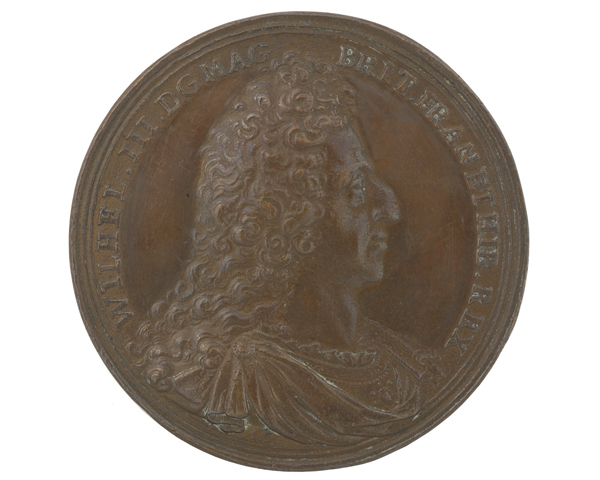 Louis XIV had also annoyed the protestant King William III of England by recognising the son of the deposed James II as the nation’s rightful king. The French had also cut English and Dutch access to the lucrative Spanish trade. England, Holland, the Holy Roman Empire and Prussia now decided to support a rival claimant to the Spanish throne. This was Archduke Charles, the younger son of the Habsburg Emperor Leopold. In 1701 they and a number of smaller German states formed the Grand Alliance which was joined by Portugal in 1703. In September 1702 the Elector of Bavaria allied himself with France and Spain. 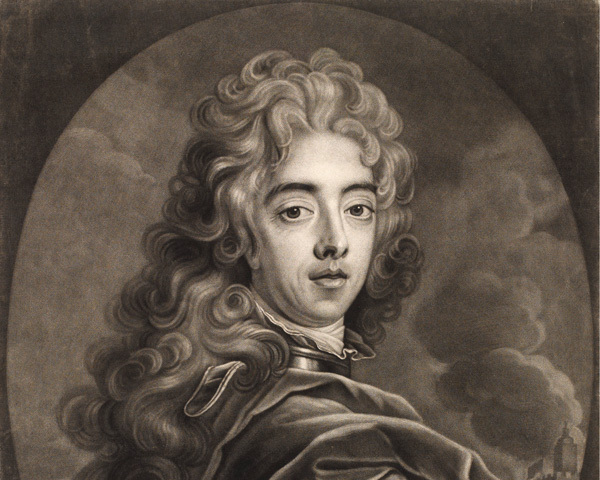 In May 1702, John Churchill, Earl of Marlborough was sent to Holland as Captain-General of the combined English and Dutch forces. Although he captured several important fortresses in the Low Countries, Marlborough’s plans to bring the French to a decisive battle were resisted by his Dutch allies. Their government retained a veto on the use of their troops outside of the Low Countries. However in 1704, in order to stop a French advance on Vienna, Marlborough (now a Duke) marched his army 563 km (350 miles) from the Spanish Netherlands to the Upper Danube. 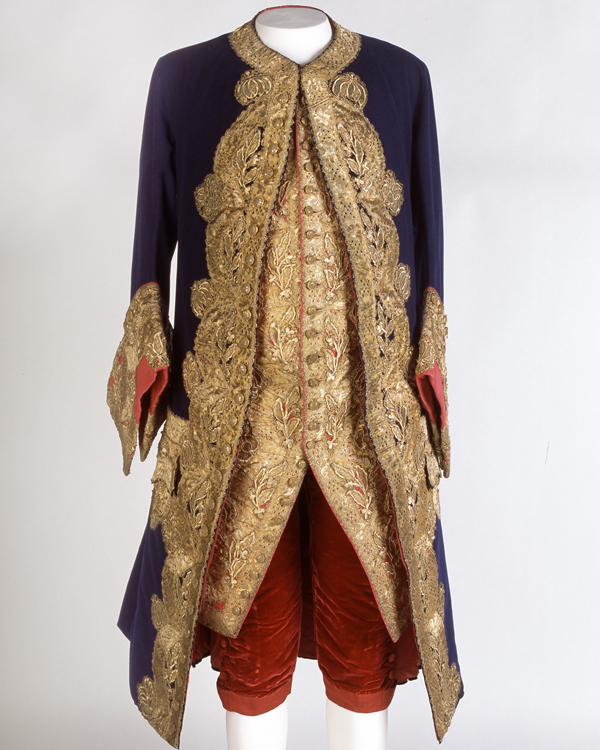 After five weeks of marching he joined forces with Prince Eugene of Savoy’s Imperial army. On 13 August 1704, they engaged Marshal Tallard’s Franco-Bavarian army at Blenheim. 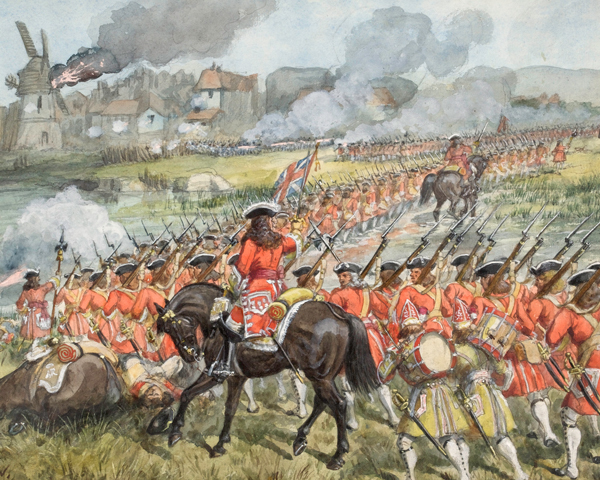 Marlborough used his British infantry to attack the French right wing, drawing enemy reinforcements away from the centre. He then smashed through this weakened position with a large force of cavalry. At the cost of 12,000 men, Marlborough had inflicted a crushing defeat on the Franco-Bavarians who suffered about 35,000 casualties, including 14,000 prisoners. Bavaria was knocked out of the war. King Louis XIV of France wanted to avenge the defeats inflicted on him in 1704 by the Grand Alliance. Marshal Villeroi was therefore pushed into leaving the safety of the lines of Brabant and crossed the River Dyle with 60,000 men. 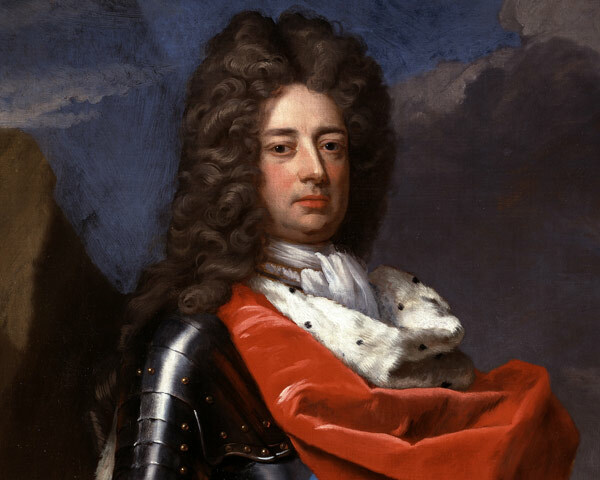 On 23 May 1706, the Duke of Marlborough attacked him at Ramillies. Marlborough put pressure on the enemy left wing, causing the French to reinforce it with troops from their centre and right. He then shifted his reserves to the right. After a close-fought cavalry battle, in which Marlborough himself led a counter-charge, the French were routed. They lost 18,000 men to Marlborough’s 3,600. The victory enabled Marlborough to drive the French from almost the whole of the Spanish Netherlands. 'Pay special heed to that part of the line that shall sustain the first shock of the English troops'. 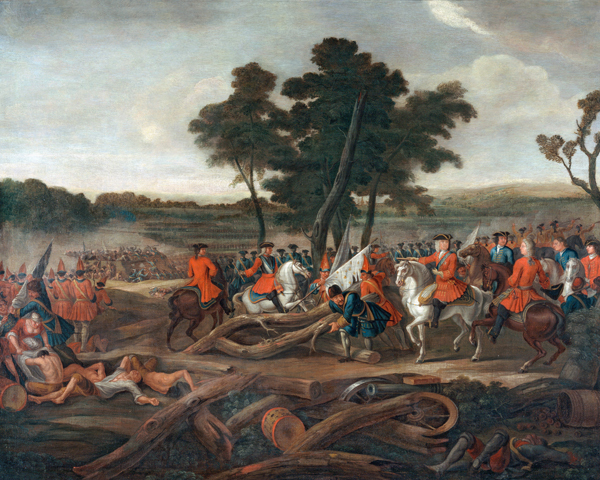 After bad weather interrupted his 1707 campaign, Marlborough resumed his offensive in 1708. On 11 July he ran into the Duke of Vendome’s French army at Oudenarde and used his Dutch cavalry to envelop the enemy right flank. The French were forced to retreat, losing 20,000 men to the Allies’ 3,000. Marlborough now planned to march on Paris but his allies were unwilling to take the risk. Instead they besieged Lille, the capital of French Flanders, which surrendered on 9 December. 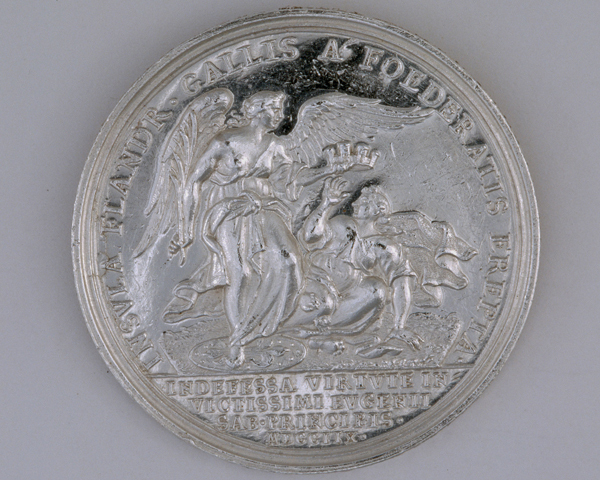 Following his reverses in 1708, Louis XIV sued for peace but the terms offered by the Allies were so harsh that he resolved to fight on. 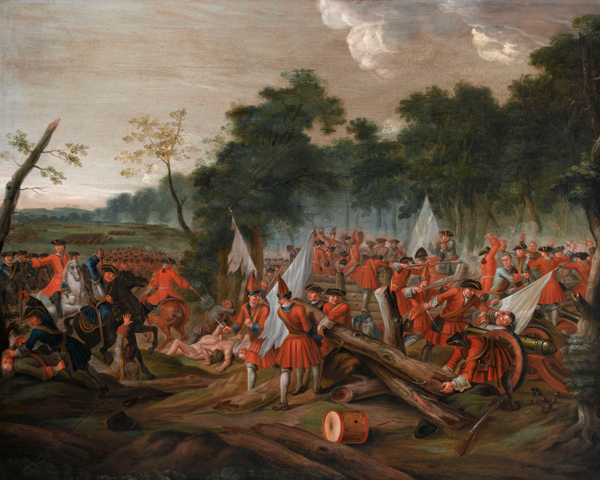 In 1709, Marlborough attacked again, capturing Tournai and besieging Mons. Marshal Villars moved to relieve the fortress and on 11 September the two armies met at Malplaquet near the French border. The French occupied a strong defensive position based upon two large woods supported by trenches and redoubts. Although the Allies eventually won the day and captured Mons, they lost nearly 20,000 casualties to the French’s 12,000. 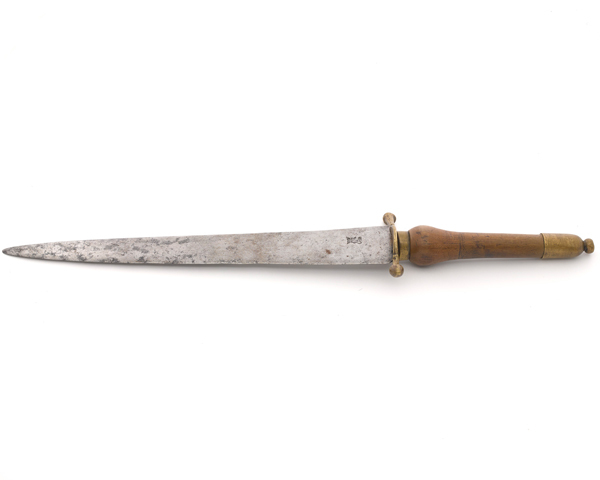 These were some of the heaviest casualties seen in 18th century warfare and Marlborough’s popularity declined as a result. The Allies had suffered so many casualties that they were prevented from marching on Paris, so the battle was a strategic victory for France. The death toll at Malplaquet was to traumatize the nations of Europe just as much as the horrific loss of life at the Somme and Verdun did over 200 years later. In Spain the war went less well for the Allies. In July 1704 the British and Dutch captured Gibraltar and a year later the Allies took Barcelona. But on 25 April 1707 an Anglo-Portuguese army under Lord Galway was decisively beaten at Almanza. 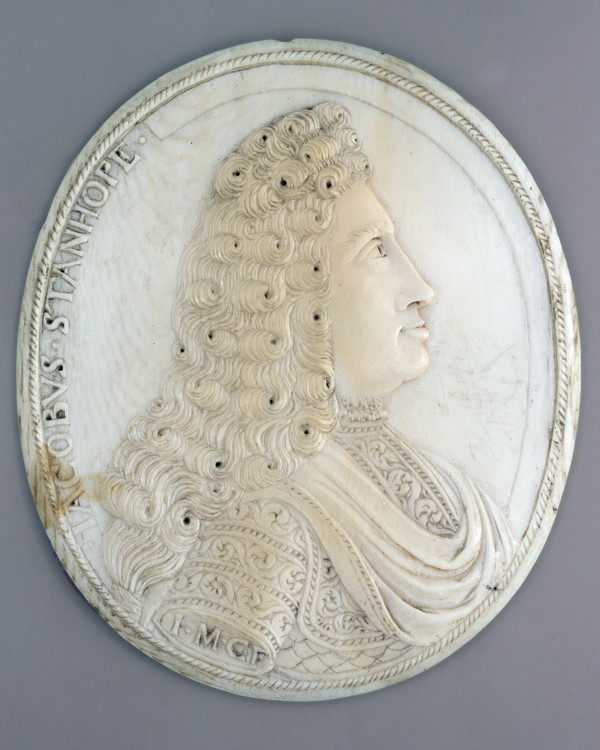 The French force was commanded by the Duke of Berwick, son of the deposed James II. His victory meant that France gained control of virtually all of Spain except Catalonia. 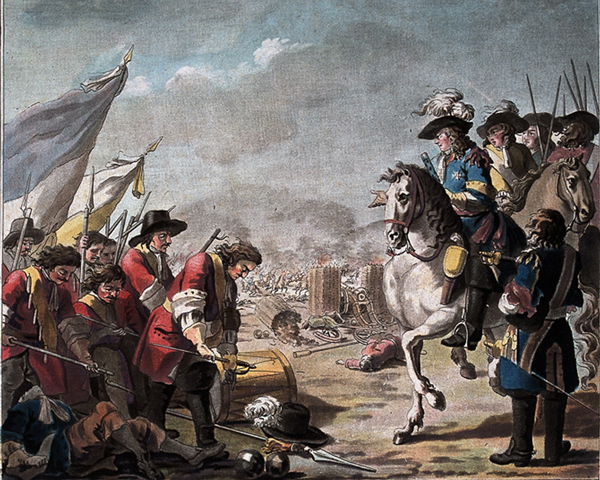 In September 1708 Lieutenant-General James Stanhope captured Minorca and in the summer of 1710 he advanced on Madrid. He defeated the French and Spanish at Almenara on 27 July and at Saragossa on 20 August, but was forced to retreat when his Portuguese allies failed to support him. In December 1710 his rearguard was defeated at Brihuega and Stanhope himself was captured. Finally, on 11 September 1714, Barcelona fell to the French after a siege that had cost both sides around 16,000 casualties. In August 1711 Marlborough forced the supposedly impregnable lines of ‘Ne Plus Ultra’, built by the French to guard their northern frontier. The Allies then captured the important fortress of Bouchain. However, support for the war was waning at home. A new government had entered office and was anxious for peace. 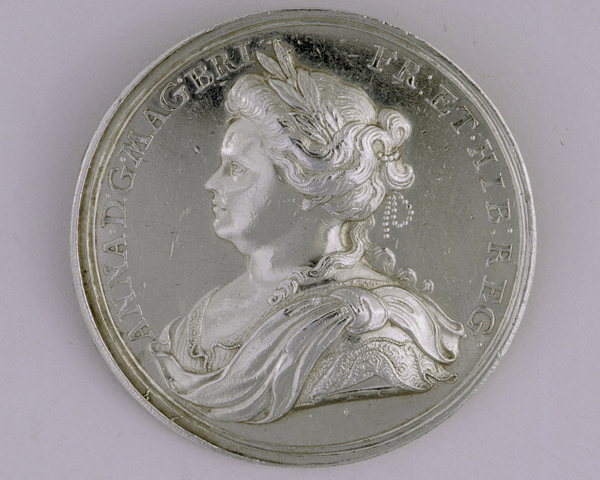 Queen Anne had also banished the Duchess of Marlborough from court. Without influence, her husband was dismissed at the end of the year, just as he was preparing to advance into Picardy. British policy had changed following the sudden death of the Holy Roman Emperor Joseph. He was succeeded to the throne by his brother the Archduke Charles. A decisive victory for Austria and Charles would upset the European balance of power as much as a victory for France. Ignoring its former allies, the government decided to negotiate with France for a separate peace. By the Treaty of Utrecht, signed in 1713, Britain gained Gibraltar, territory in North America and the Mediterranean. France also recognised the protestant succession in Britain. Philip V was confirmed as King of Spain, but he was removed from the French line of succession, thereby averting a union of France and Spain. The Austrians gained most of the Spanish territories in Italy and the Netherlands. Most importantly, France's hegemony over Europe was over.